N100 CMF battery 12v100ah with japan technology New Type Old Type C20 L W TH Terminal Layout CCA R. 48 95E41L N100L 12V100AH 405 173 225 STD A 0 700 186 Battery List Shandong Ruiyu Accumulator Co. , Ltd is a manufacture specialized in automotive batteries since 1981, is one of the top 10 automotive battery manufacture in China. We have strong production capability and have passed through QS9000, ISO9001 and CE certifications. All the products we provide to our customers are of excellent quality. We have g reat Team work and happy working environment Welcome to our factory! 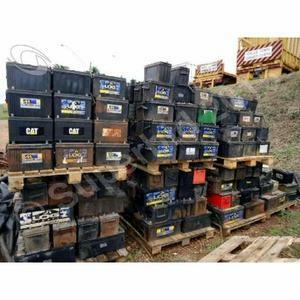 manufacturer of N100 (95E41R) JIS Standard Automotive Battery N100. 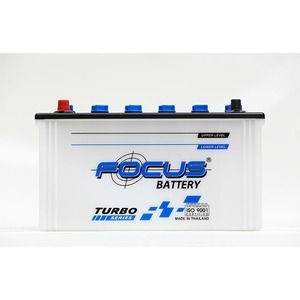 Jiangxi Oursun New Energy Co., Ltd.
Alibaba.com offers 963 n100 battery products. About 76% of these are auto batteries, 12% are storage batteries, and 5% are digital battery. 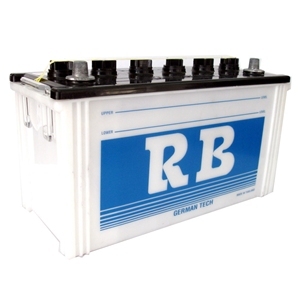 A wide variety of n100 battery options are available to you, such as mf battery, dry charged battery, and acid lead battery. You can also choose from 81-100ah, 51 - 80ah, and 101 - 150ah. As well as from free samples, paid samples. 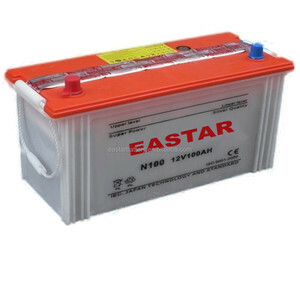 There are 946 n100 battery suppliers, mainly located in Asia. The top supplying countries are China (Mainland), India, and Thailand, which supply 95%, 2%, and 1% of n100 battery respectively. 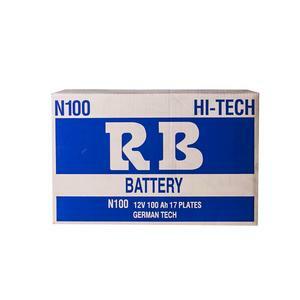 N100 battery products are most popular in Africa, Oceania, and Mid East. You can ensure product safety by selecting from certified suppliers, including 311 with ISO9001, 168 with ISO14001, and 149 with OHSAS18001 certification.